This is a great palette for those that want to try out Too Faced eyeshadows for the first time or those that want to add more to their makeup collection. I love Too Faced palettes and so many have really pigmented shadows. The Lashgasm mascara is great and it comes with the 15 eyeshadows. 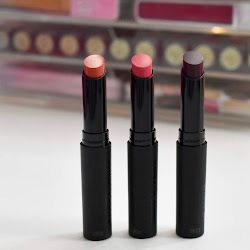 If you know someone that loves lip products, this is a great set to gift since you get so many to choose from. Tarte makes some of the best products out there and these are long lasting and pigmented. 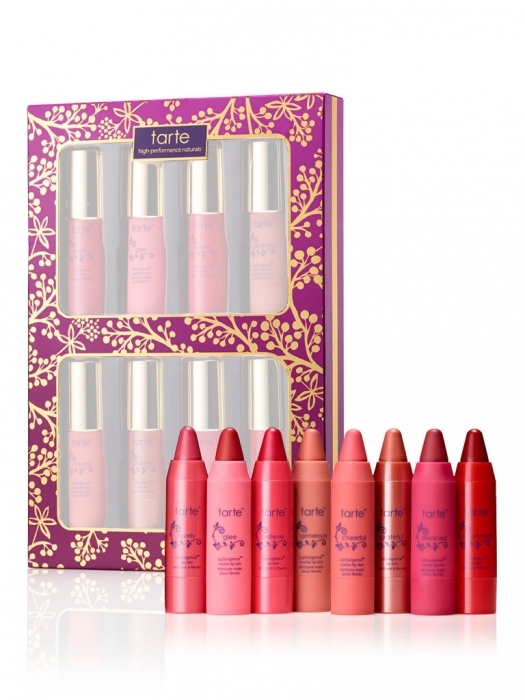 You get 8 shades in the set and a great gift for someone that is wanting to try Tarte. 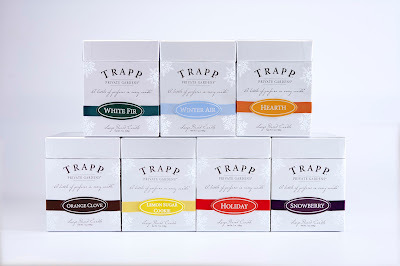 Candles are a great gift and these from Trapp are amazing. I was able to try out the Winter Air candle and it made my entire house smell so good! They are poured in a glass and will burn for a long time. I also love that these come in a seasonal box making them look ready to gift to someone. I'm been so excited about these brushes since last month when I received them as a Klout Perk from Klout. I will have full reviews soon of each brush, but just know that these are amazing and would be the perfect gift for a makeup lover. 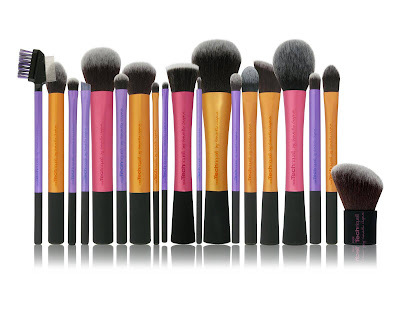 The Real Technique brushes are good for beginners and even those that want quality brushes but for an affordable price. 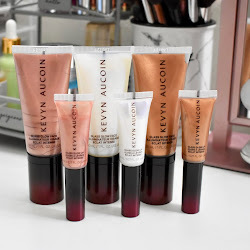 For the nail polish hoarder, you can get them this amazing set from Sephora. These are the new Formula X nail polishes in minis to try out them all. This is a pricey set, but can be a great gift to someone you know will love to wear all of these polishes. I am even wanting this! 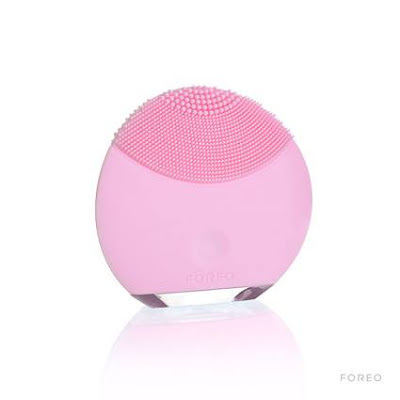 If you want to go all out for someone or just buy them something that you know they will use forever, the FOREO Luna is something to look into. 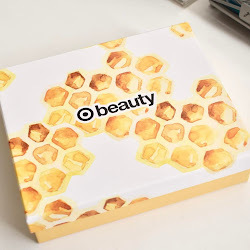 I have a review of it here, which is basically saying that it is the best thing for your skin. The Luna is the one I have, but there is also a mini that could be great as a gift also. There is even one for Men which are sometimes hard to shop for. This would be great as a stocking stuffer! 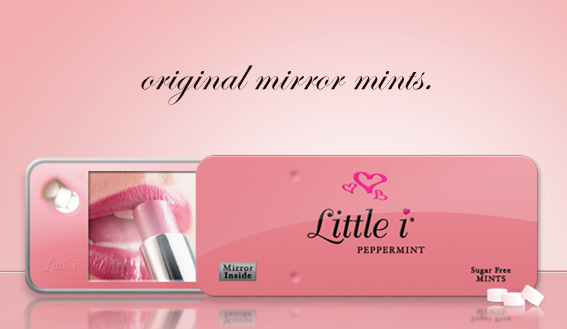 It's sugar free mints in a mirrored tin. This is a fun gift to throw in a stocking or attach to a present. 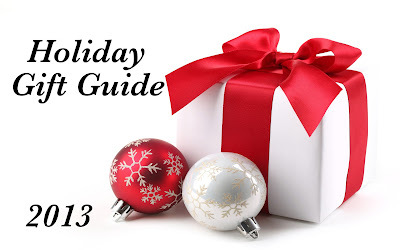 I hope this gift guide gave you a few ideas. Let me know in the comments how your holiday shopping is going! Few products mentioned were provided by PR. All opinions are honest and my own.